75% of the decision-making process is made in-store. Retail communication is changing , making today's market VERY competitive. Customers need to be engaged from the moment they enter a store. This is why you need the right Digital Signage solution for your business. 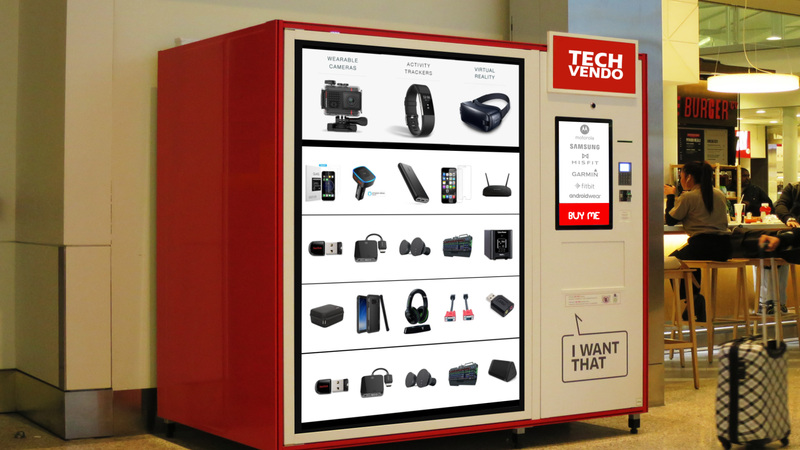 With teams in Toronto, New York and other major cities across North America, Digital Signage will give your customers a new shopping experience in a way static signage cannot. Today’s Point-of-Purchase Signage needs to be digital. Focused Messages — Your content dynamically changes to deliver a focused message to your targeted audience at each location. 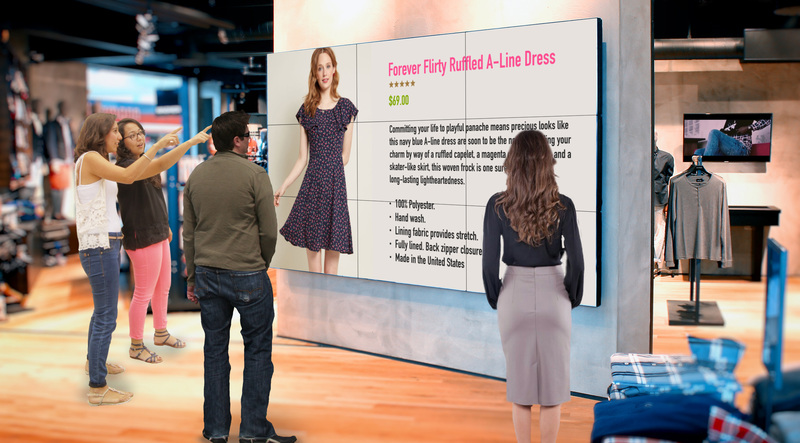 Dynamic Content — Digital Signage can be interactive and dynamically changed to meet the demographics of your audience. Cost-Effective — Eliminate printing and distributing static signs each time your message or campaign changes. Save on costly printing and distribution fees. Operation can be done in-house or out-sourced. HP SCALA takes care of all the back-end server work so you don't have to. This includes implementation, setup, monitoring, updates, backups, hardware maintenance and system recovery. You'll also receive a complete library of content templates. Get professional looking signage up and running in the shortest possible time, without the costs of external production agencies. Learn how to gainfully improve your customers in-store experience. Call Today to take advantage of this Limited Time Offer! ONLY $110 per month, per location. Step into the New Digital Era!